Maroon 5, Travis Scott and Big Boi also saw streaming bumps from the Super Bowl halftime show. 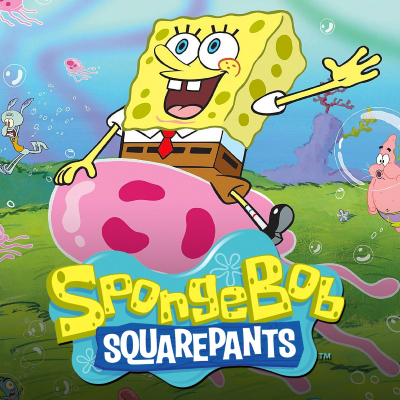 But none as big SpongeBob. "Sweet Victory's" streams jumped to 310,000 on Sunday and Monday combined, compared to 46,000 on the two previous days. Maroon 5, meanwhile, saw its streams jump 35.3% based on the music played at halftime. Scott's "Sicko" climbed just 1%, while Big Boi's “The Way You Move” saw a 74% streaming gain.